Since we opened back in March, we’ve had a lot of customer favorites…printed tunics, our amazing Slimsation pants, and the list goes on. 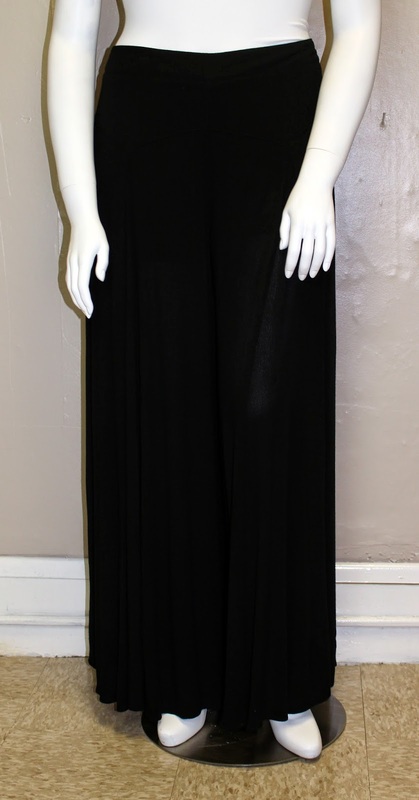 But, if any item takes the cake on customer favorite, it’s palazzo pants. 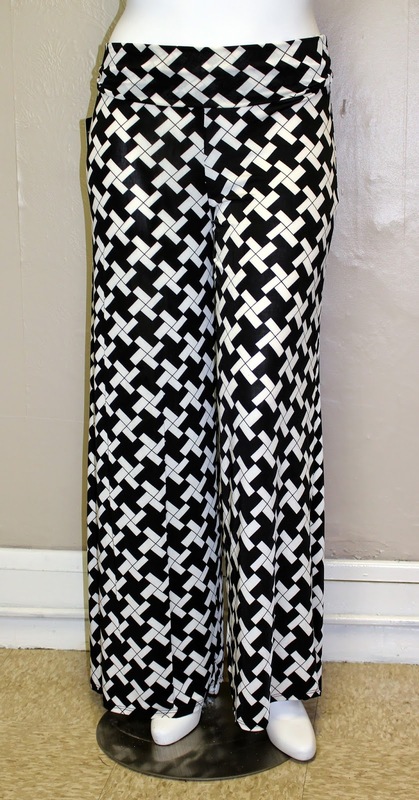 These wide-leg style pants have been so popular with the Be. Ella customers, and we can easily see why. They are SO comfortable — in a way that you feel like you’re wearing sweatpants instead of actual pants, which is always a plus. And, they are so easy to style. Just pair them with a solid tee or blouse and you’ve got an instantly chic outfit! 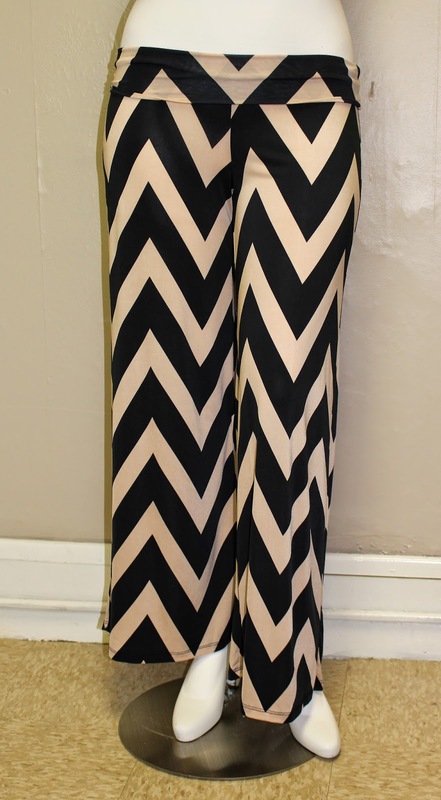 So today, we wanted to give you a quick look at some of the palazzo pants that we have in the store right now. 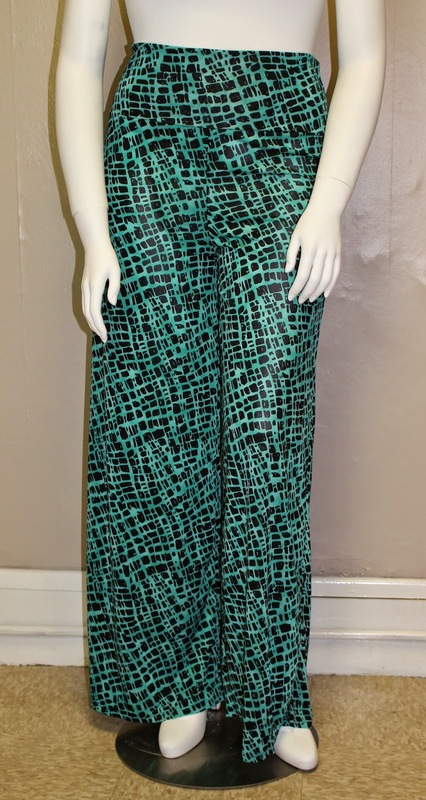 Not only are palazzo’s comfortable and stylish, they are affordable. All of the styles pictured are under $50, which is hard to beat! We have plenty of options that can we worn with the palazzo’s, as well, so come down and let us style you with a great outfit. 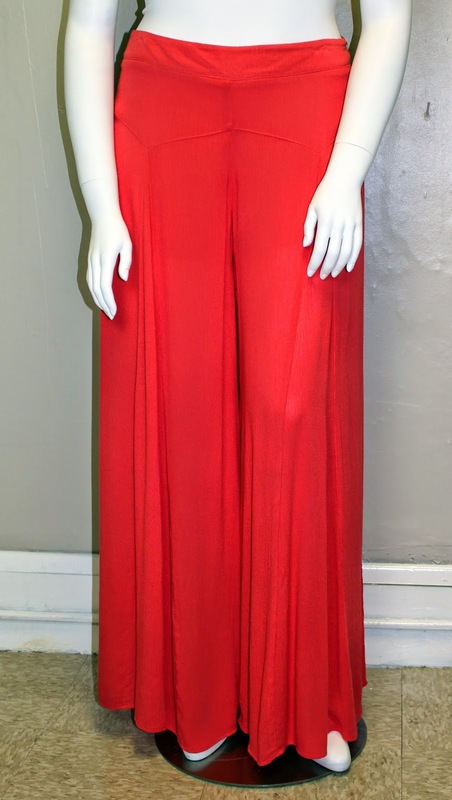 Stop by this week to check out our selection of palazzo pants and all of our other great styles. New arrivals almost daily!